Restaurateurs need to stay on top of the latest trends in the food and dining industry if they want to maintain a lead over their competitors. This year, the latest trend is on clean labeling. 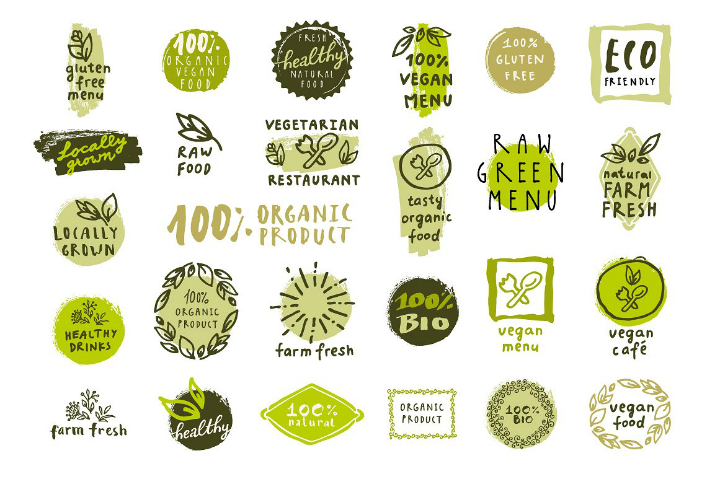 In this article, we further discuss the clean label movement and how restaurateurs can tie it up with a sustainable marketing strategy. We have also included a few examples of the downloadable restaurant menu, food label and tag templates that restaurateurs can use for their own marketing plans. Be sure to check them out! The clean label movement is a dining trend that started from consumers who wish to know where their food comes from and how they are prepared by the dining establishments they frequent. Today, it has become more than a trend as restaurants and other businesses that sell food products make an effort in maintaining brand transparency. 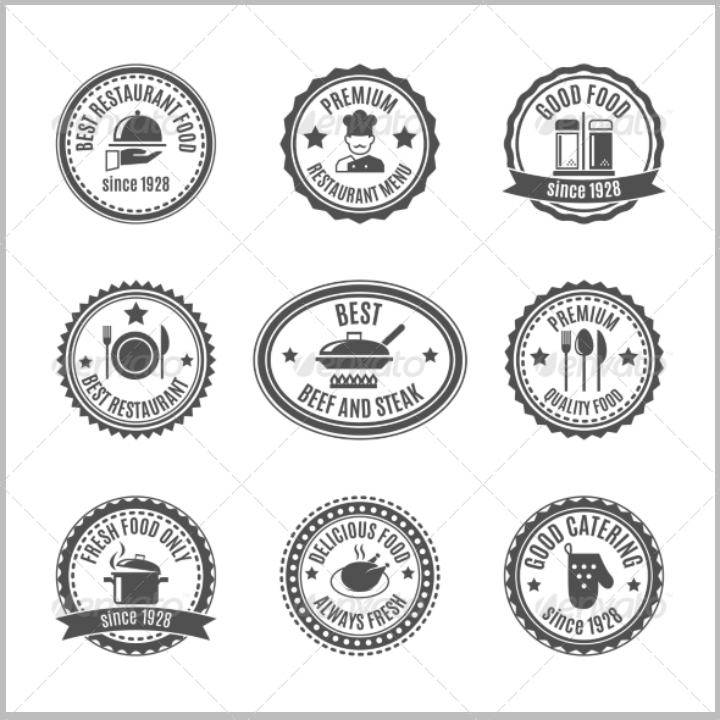 You may also see restaurant food label templates. Competition in the food and dining industry has always been tough. So, if you are planning to get into the clean label trend, you should start using responsibly-sourced and organic ingredients for preparing any of your restaurant’s menu items. 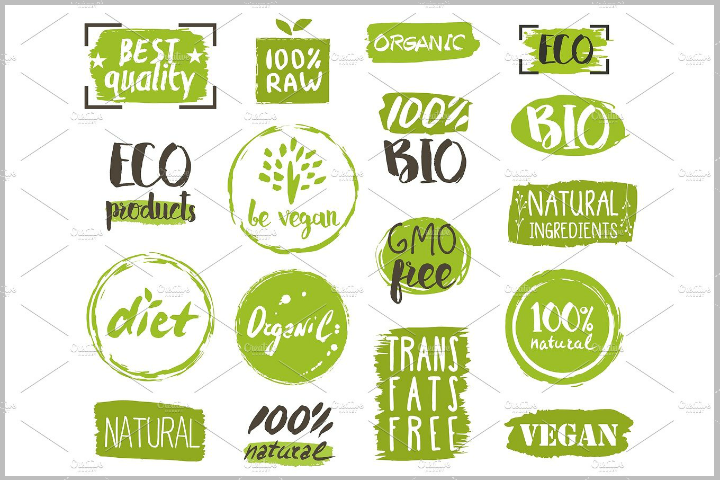 Once this is in place, you can then begin incorporating actual clean label tags into your restaurant’s branding identity designs. 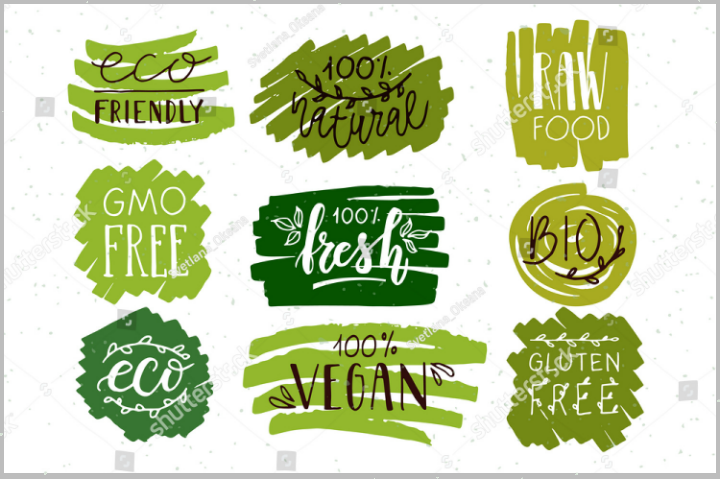 Listed below are examples of downloadable label and tag templates that any restaurateur can use to showcase how they have implemented clean labeling for their own dining establishments. Also, remember that these template files are stored either as Illustrator or Photoshop templates so you will need to have a compatible graphic design software program installed on your computer before you can edit them. One of the hallmarks of following the clean label movement is making sure that you sort through your restaurant’s list of ingredients and make sure to only use non-harmful alternatives from then. Use food items that are natural and sourced responsibly. This aspect of the trend may not be easy to do at first because healthy food additives are more expensive or difficult to acquire. As a restaurateur, you do not have to do this all at once. You may start with only a few items in your food menu list and gradually transition from there. 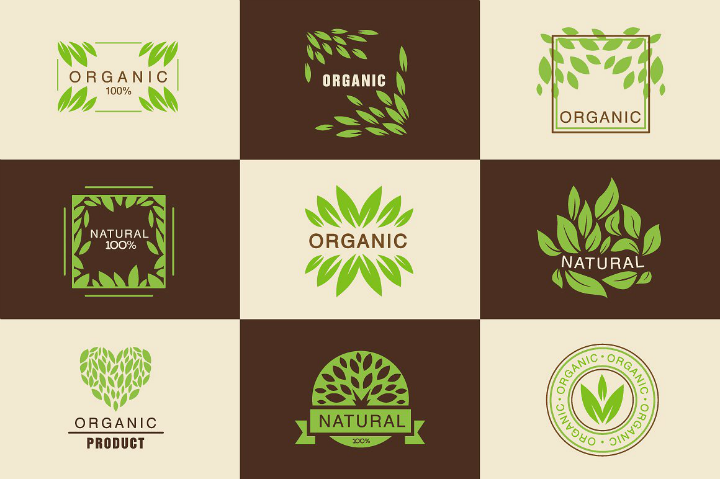 In relation to the previous item, a key aspect of the clean label trend is the use of organic food sources. If you want to market your restaurant as the go-to dining establishment for organic food and meals, you should begin researching on how you can gradually replace your food ingredients with locally sourced organic ingredients. As we have mentioned earlier, the clean label trend is a customer-driven movement towards healthy eating and healthier food sources. Diners will prefer clean food items or meals over traditionally prepared ones especially if they see this being reflected on your restaurant menu cards. If you wish to position your restaurant or dining establishment as a proponent of clean labeling, make sure that you have updated your printed menu cards and other restaurant stationeries like your restaurant food brochures with this piece of information. In addition, you should also make sure that you use accurate and well-designed labels and tags in your restaurant branding materials. This way your customers will know which food items are part of the clean label classification and which ones are not. By emphasizing which menu items are wholly following the clean label practice, your customers will be more inclined to choose those menu options. We have repeatedly stressed in the previous paragraphs that you do not have to convert all your restaurant menu offerings into clean labeling right away. In a business viewpoint, this can be a detrimental business plan since your customers will be caught off guard. And unless that is the effect you want to go for, restaurateurs should carefully plan on how they will introduce their new menu choices. Clean labeling can be considered just a lofty idea for a healthier populace and for a more sustainable economy. But if most food and dining businesses adopt this practice, it will undoubtedly make a positive effect. 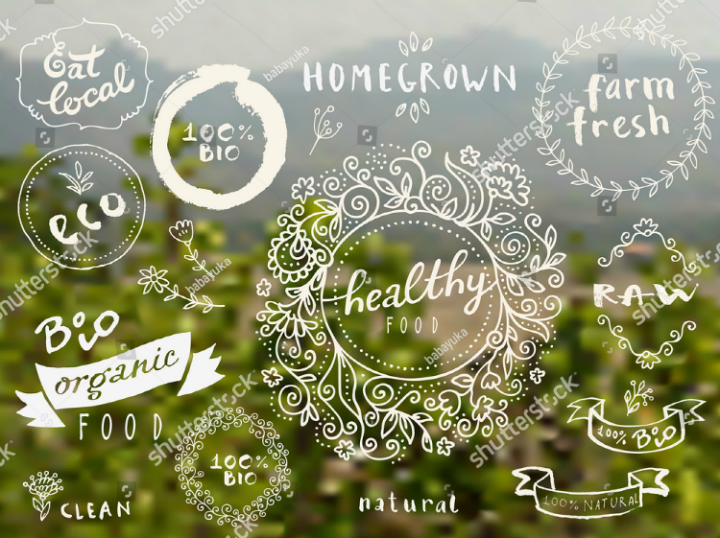 If, as a restaurateur, the idea of a more health-conscious customer base excites you, then perhaps adopting clean labeling may be the right business strategy for your restaurant. 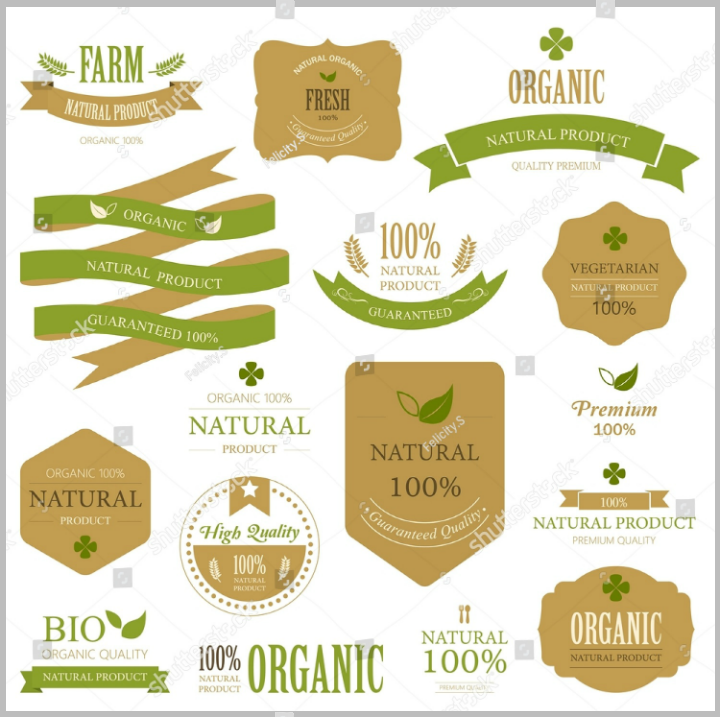 Why Do You Need to Use Restaurant Clean Label Tag Templates? 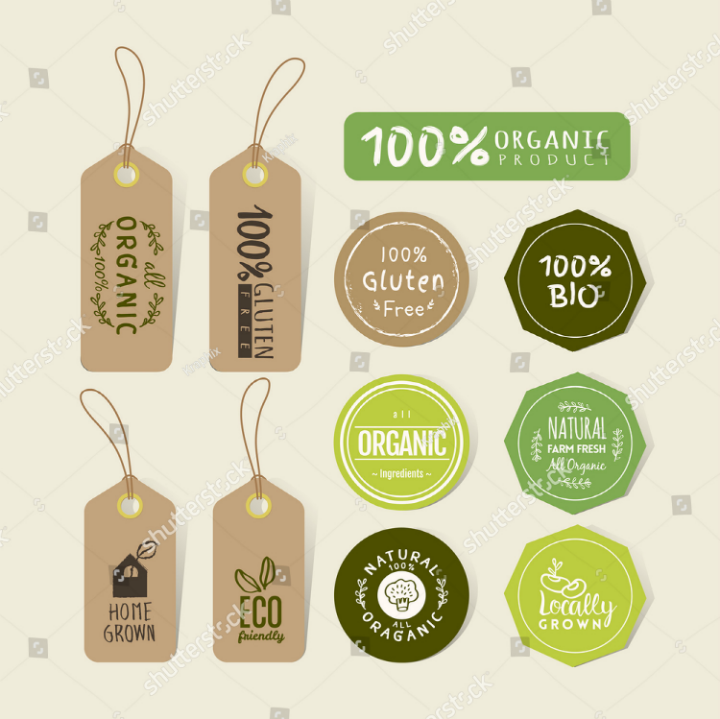 As we have mentioned earlier, in order to let your customers know that you have adopted the clean food labeling practice for most or some of your restaurant menu items, you should make sure that this information is shown in all your restaurant stationery and advertisement material design. You may also see food label templates. For example, you need to clearly show in your restaurant menu cards that you are using and preparing food that does not include harmful additives and causes negative cumulative side effects. 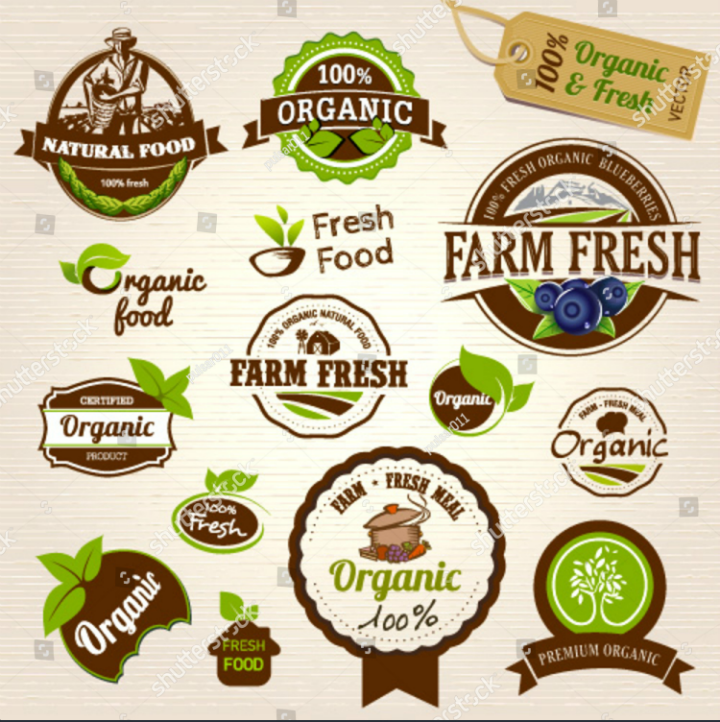 This can simply be done by incorporating labels and tags that state ‘clean label’ or other wordings like ‘organic’, ‘vegan’, ‘organic’, ‘fresh’, ‘all natural’, etc. Menu labels and tags like this can be created using any pre-made tag and label templates. You may easily purchase and download a template and then make sure to add them to your restaurant brochures, menu cards, flyer designs, and other restaurant stationeries. For those who are still unsure of the use of these printable templates, check out a list of different advantages of using them compiled below. Any kind of pre-made restaurant menu templates typically cost less than the fees for hiring a professional graphic artist. If you use these digital template files to showcase your restaurant’s clean labeling compliance, you will be saving money for your restaurant. This is also a good opportunity for your restaurant to advertise your dining establishment and its services without paying an arm and a leg for it. 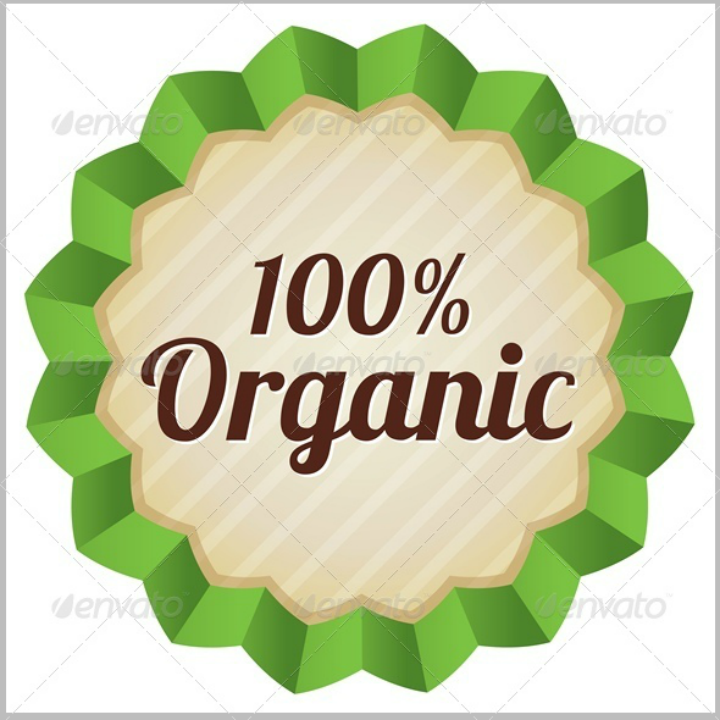 You may also see food packaging label templates. The next practical reason for using any pre-made label and tag templates is that you can use them to practice your graphic design skills. This is especially useful for those who are looking to improve their editing skills by exposing themselves to different kinds of graphic design projects. Restaurateurs who have an interest in graphic design can also learn through different online Photoshop or Illustrator tutorials. And, they may use this knowledge in developing their graphic design projects for their respective restaurants. Another advantage of using pre-made label templates is that they help reduce the amount of time you would have otherwise spent on creating entire restaurant templates from scratch. These printable restaurant templates can easily be customized using a compatible graphic design software tool. They will come with full layouts and will be formatted according to the design you have chosen. You do not have to create the template from scratch. Busy restaurateurs and other business owners will greatly benefit from this since they may not have all the time in the day to tinker and edit using Adobe Photoshop. An important reason for using pre-made label templates is that you can specifically choose a template design that will match your restaurant’s current branding image designs. For example, if you are following a lime green and black color palette for all your restaurant advertising materials and menu cards, it would be best to choose a clean labels that follow the same color scheme. This way your customers will readily associate this color scheme with your restaurant. So, these are the top reasons why you should use restaurant food label and tag templates to indicate your clean labeling compliance. When you have implemented this effectively, your diners will surely appreciate and patronize your dining establishment more. Are You Ready to Embark on a Clean Label Journey? The information included in this article is only the tip of the iceberg when it comes to the clean labeling trend. If you wish to know more about this consumer movement, feel free to read more about it online. But, for your food tag and label template design needs, this article (and the rest of the site) will surely satisfy your needs. You may also like chalkboard labels. Choose from any of the different downloadable template examples that we have embedded in this article. And, if you found this article useful, do not forget to bookmark it for reference. You may also see label templates.